Download ppt "a b Supplementary Figure S1. Oh et al IP: HA WCE +"
TRADING IN CAMRILLA As u know there are eight levels in camrilla equation We assume it as four resistance & four support levels RULE NO.1 Never trade in. Objectives Read, understand and annotate An Irish Childhood in England 1951, applying our contextual knowledge. Read and connect a partner poem. Answer. Figure S1; ATase removal KG=1.0 mM Transient response to a sudden increase in the ammonium availability from 0.05 to 1.0 mM and removal of ATase at time. Figure S1: Clustering analysis of the expression ratio of the sense and antisense pair of transcripts A B C D E F A B C D E F dT Random Sense : Antisense. 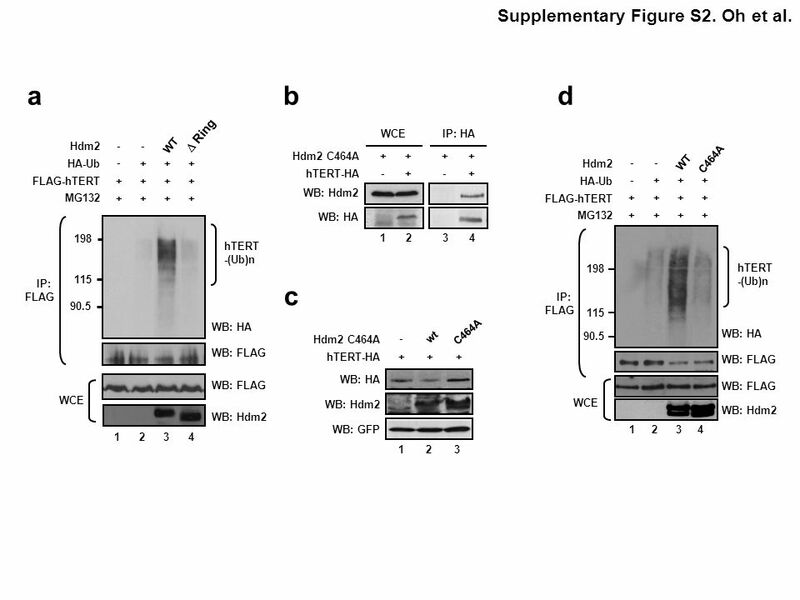 Supplementary Figure S1Wang et. al. Supplementary Figure S1: (a) Purity of transferred Tconv. Tconv (CD4 + CD45RB hi CD25 ) were sorted from the spleen. Figure S1. Effect of threshold distance on the number of OTUs. The grey box indicates maximal pyrosequencing and PCR-noise (Behnke et al., 2010; Quince. 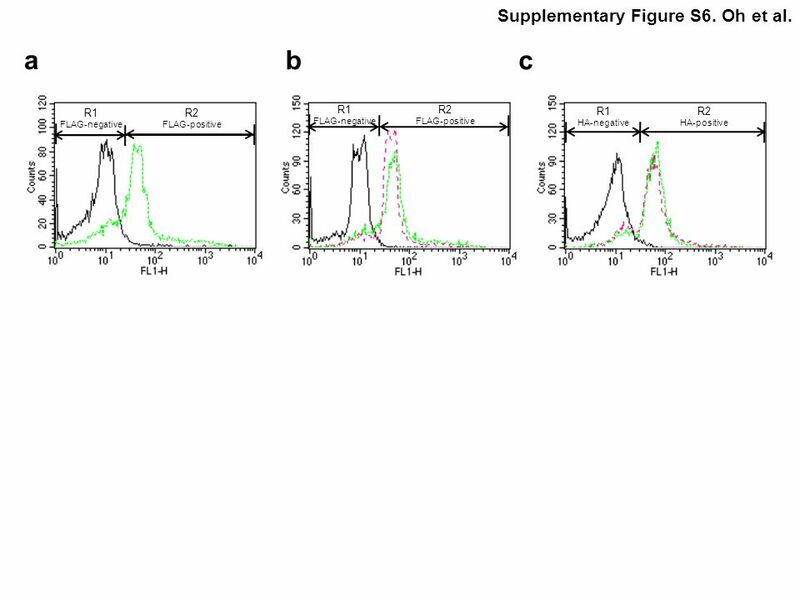 Supplementary Figure S1 (+)ABA NO (+)ABA Excess refractive index (x10 8 ) Molecular mass (kDa) 50±1 33±1 Excess refractive index (x10 8 ) Molecular mass. 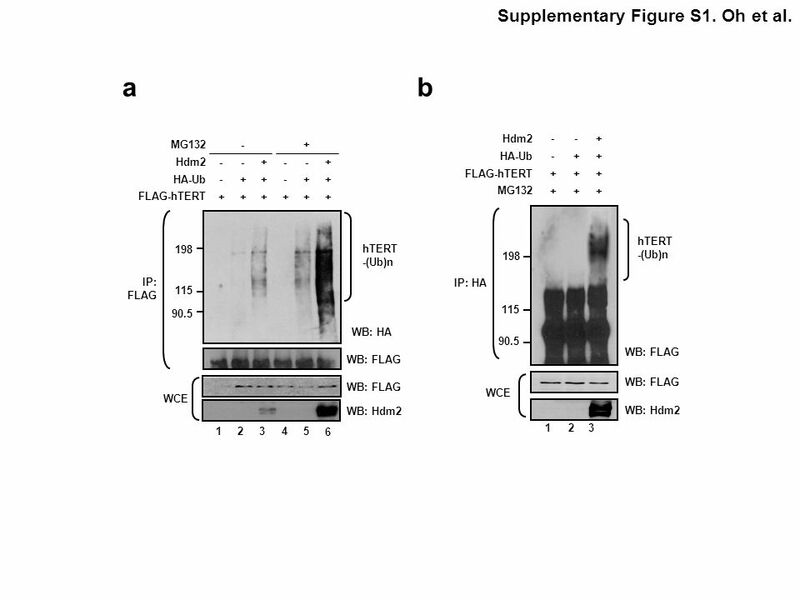 MiR-1 1scr scr RD GAPDH PAX3 37kDa 53kDa Figure S1: Western blot of RD (ERMS) cell shows that ectopic miR-206 (20nM) decreased PAX3 expression in. Pgc1 p=0.24 p=0.79 Figure S1. 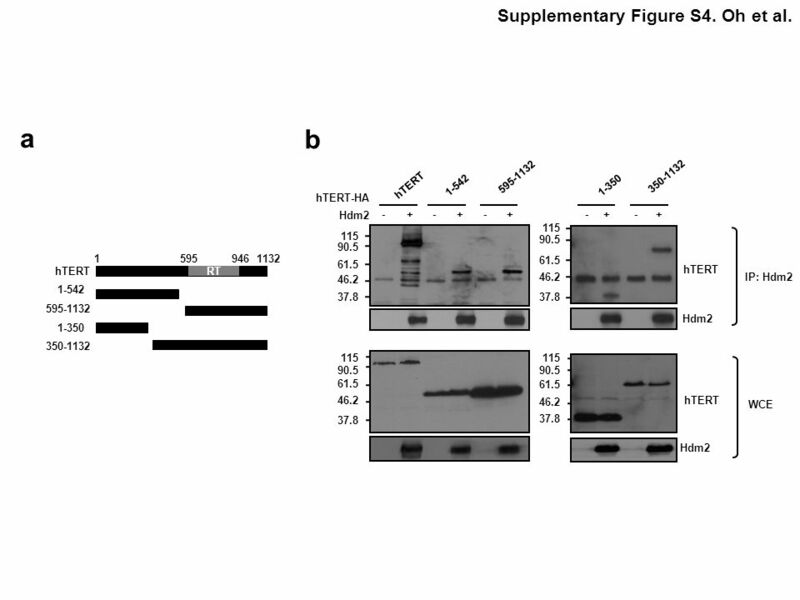 Effect of a 12-week high-fat diet on mRNA expression of genes involved in fatty acid oxidation and mitochondrial biogenesis. ScrMMP-1 Supplementary Fig. 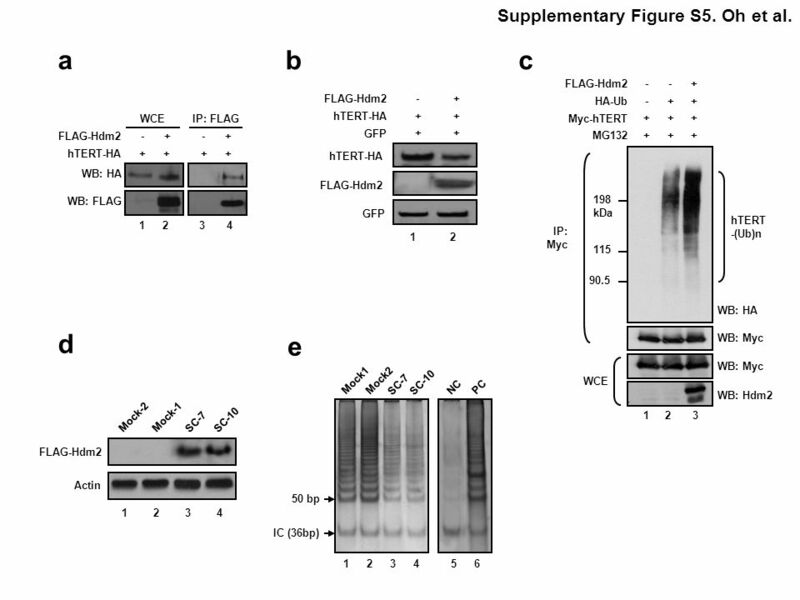 1, Ganguly et al ScrMMP-3 ScrMMP-3MT1-MMP 100 m Relative Invasion Scr MMP m abc Scr Scr. 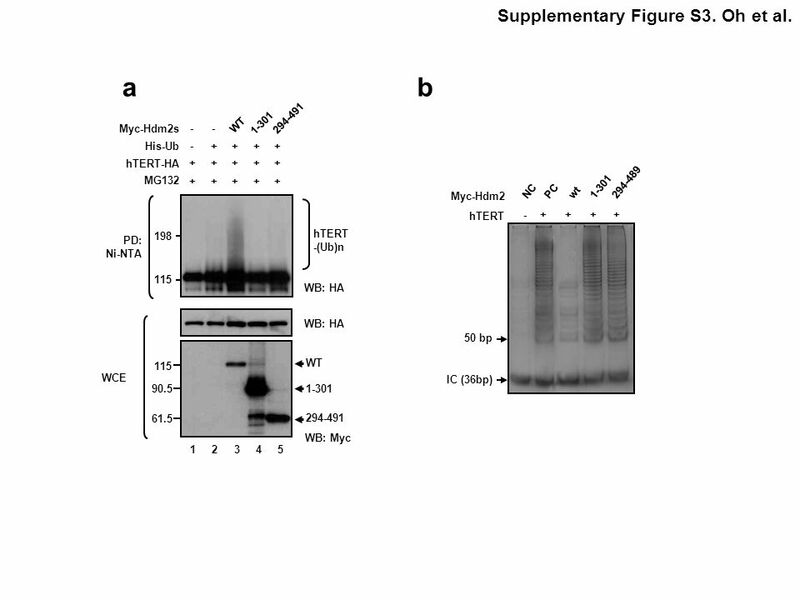 Actin PEA Hey KOC-7c OVCA420 OVCA432 OVTOKO RMG-1 SKOV3.ip1 Supplementary Fig. S1. Expression level of endogenous PEA-15 in ovarian cancer cell. Supplementary Figure S1. Two models for how nuclear substrates gain access to the ER-embedded ubiquitin ligase Doa10. a. Nuclear substrates such as Mat. Fig. S1 Fig. S1 Correlation between microarray and qRT-PCR expression analyses. The linear regression compares expression ratios of salinity to control. (B.P :51) ( B:P52 ).